Legend Power Recognized as Top Performing TSX-Venture Clean-tech Company - Legend Power Systems Inc.
Toronto – Legend Power Systems Inc. (LPS.V) (“Legend”) is honoured to be recognized as one of the top performing TSX-Venture Companies in 2015, earning the spot of top performing clean-tech Company listed on the TSX-Venture Exchange. 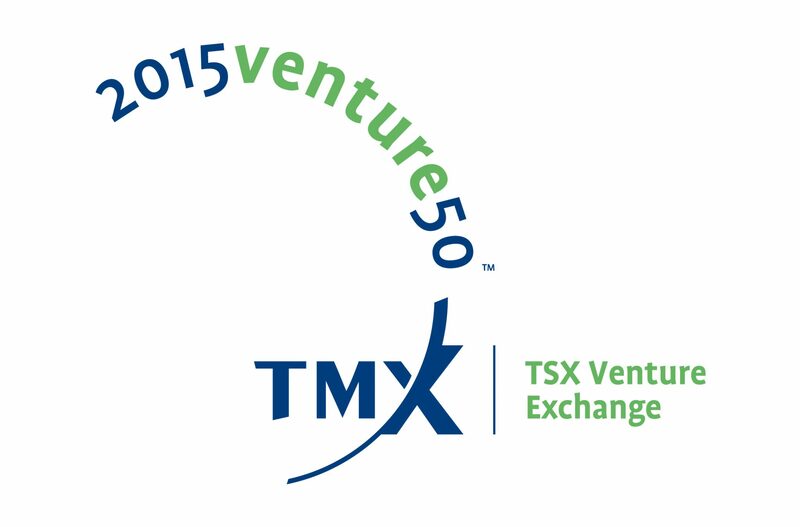 Every year the top 50 companies listed on the TSX-Venture Exchange are recognized as part of the TSX Venture 50. The top performers are selected and evaluated based on a four point criteria – One year share price change, trading volume, market capitalization and the amount of analyst coverage. Over the 2014 calendar year, Legend’s share price increased by 185%, closing the year at $0.37 per share, with over 24 Million shares traded. It is a privilege to be recognized as a TSX-V top performing company. 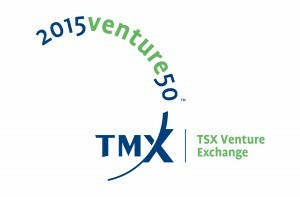 For more information on the TSX-Venture 50, please visit http://www.tmx.com/newsroom/press-releases?id=274.